Craig joined in 2017 following the announced retirement of founding Sales Director Ian Godfrey. With a track record of success throughout a number of FMCG companies, Craig took the move into the IT & Telecoms sector in 2013. Having no previous experience within the sector it was a bold move but ultimately proved to be a successful one. Craig's remit is to build upon the great work the team at ProVu have already completed and to continue to drive it to become a major player in the UK telecoms and IT market. 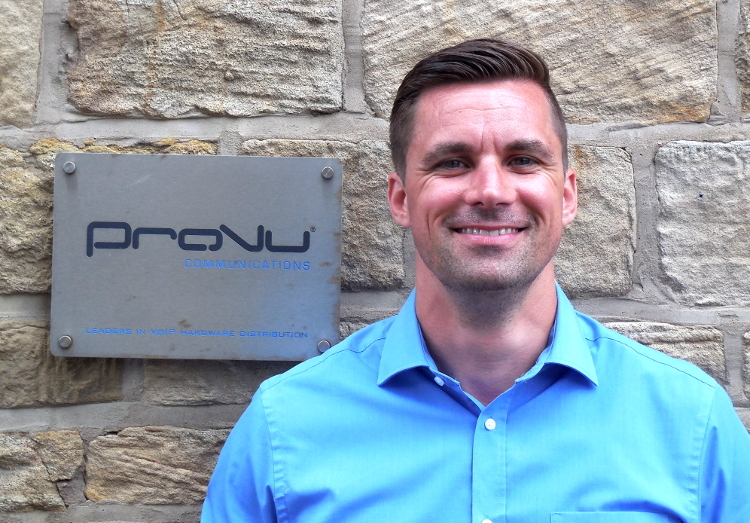 With a keen interest in the communications space including telecoms, wireless and network infrastructure, Craig is looking to enable ProVu to realise a complete UC offering in its broadest sense to the channel. When not working Craig can be found competing at obstacle course racing events, water skiing, or camping with his wife and 3 children in and around the Essex area.